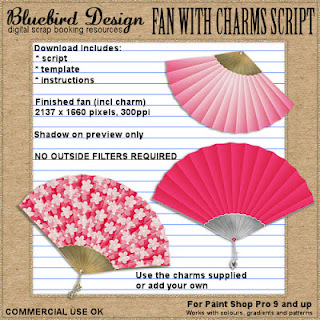 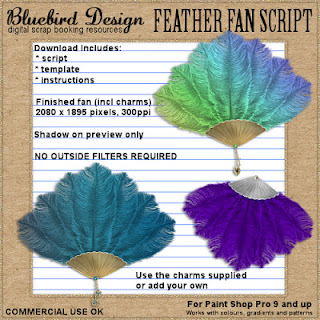 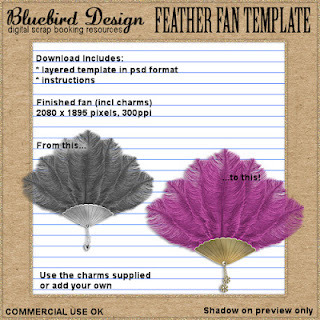 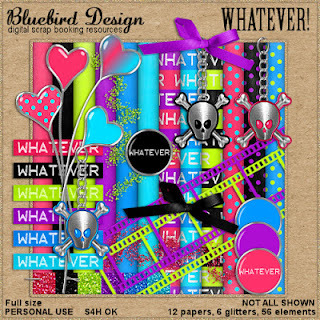 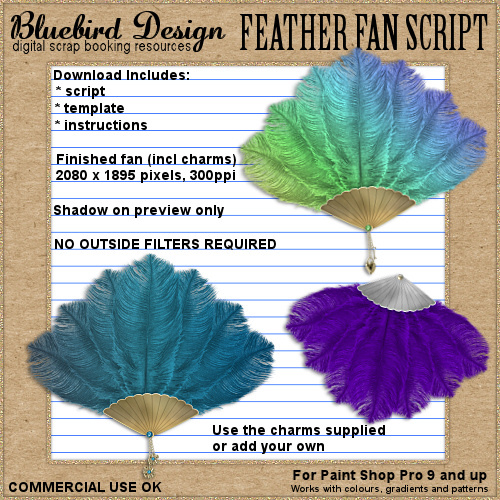 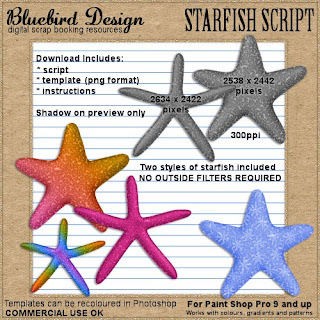 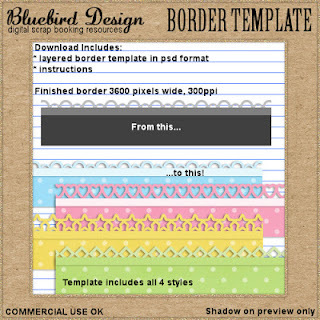 Get this exclusive script and template package for simply liking my Bluebird's Scraps facebook page! Click on the preview to go there. 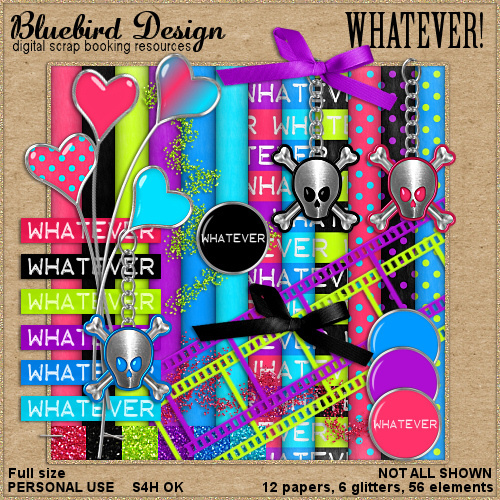 If you have already liked my page you have instant access to the freebie. 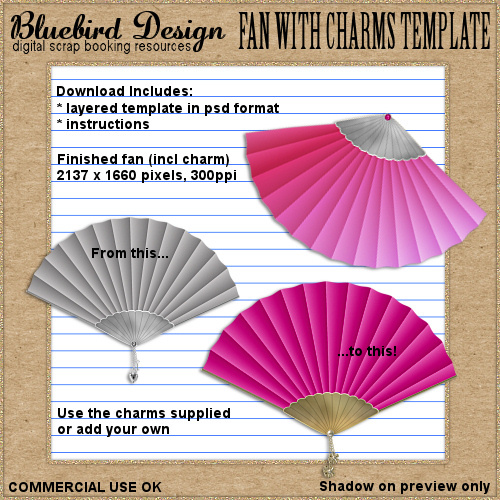 As usual there is a FREEBIE for the month.